In 1980, a group of conservation-minded economists posed the question: “If markets can produce bread and cars, why can’t they produce environmental quality?” PERC was born in Bozeman, Montana, with a simple idea: Economic freedom can improve environmental quality. Throughout the 1980s, PERC scholars examined the shortcomings of government responses to environmental problems and challenged the idea that they could only be solved by the public sector. 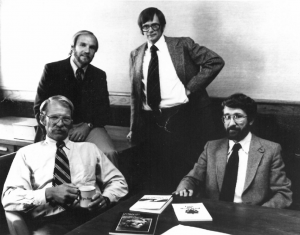 Terry Anderson and Donald Leal wrote Free Market Environmentalism in 1991. This groundbreaking book theorized about how property rights and markets can enhance environmental quality and gave rise to the acknowledgement of free market environmentalism as an alternative approach to conservation. PERC became widely known as a high-quality research institute and began to explore a wide range of environmental topics including fisheries, wildlife, forestry, and tribal policy issues. PERC’s ideas continued to spread through the conservation and policy arenas in the 21st century. We launched the Enviropreneur Institute in 2000 to help environmental entrepreneurs conserve water, restore forests and wetlands, grow wildlife populations, and decarbonize energy. Anderson and Leal released a revised edition of Free Market Environmentalism in 2001 showcasing how many of the ideas from the first edition were adopted by conservation groups. The book also further illuminated the power of incentives in enhancing environmental stewardship. One powerful example is Leal’s work with the Reason Policy Institute and the Environmental Defense Fund to build a coalition for tradeable fishing quotas—a market-based approach to conserving fisheries that continues to be widely and successfully used today. But PERC refused to stop there. 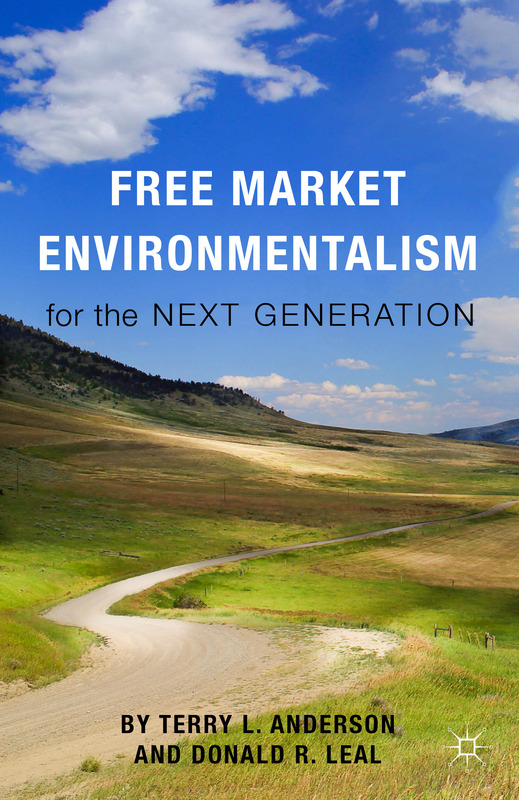 In 2015, Free Market Environmentalism for the Next Generation was released and ushered in a new wave of free market environmentalists. PERC has continued to hold environmental research at its core while exploring new ways to share and apply innovative approaches to conservation, such as tradeable fishing permits, water marketing, wildlife compensation funds, and conservation leases. We conduct work on topics ranging from water quality and quantity to wildlife around the globe to public land management and spread that work through quality publications, workshops with conservation professionals, and testimony before policymakers. Today, we have an exciting agenda at PERC that builds on nearly 40 years of experience—and over the next 40 years, we are confident that we’ll continue to nurture a clearer understanding of free market environmentalism, turning research into action, and creating a world where free market environmentalism is the first approach pursued for conservation. "PERC is a story of the triumph of education. Since its founding, PERC has moved from being a voice in the wilderness to holding a prominent place on the environmental policy stage." "The PERC conferences I have been privileged to attend would put most universities to shame, both for freedom of expression and intellectual rigor."